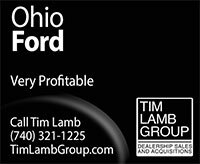 Tim Lamb Group - Tim Lamb Group: Auto Dealership Broker, Auto Dealerships For Sale. 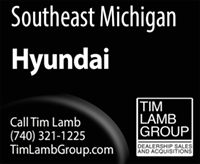 North America's largest auto dealership brokerage group. 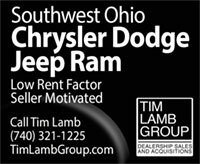 on the purchase of Bobby Layman Chevrolet, Columbus, Ohio. 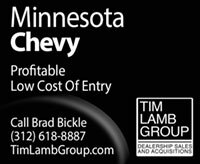 Now Mark Wahlberg Chevrolet. 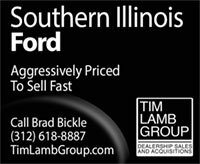 on the purchase of Ford of Kirkland and Hyundai of Kirkland, Kirkland, Washington. 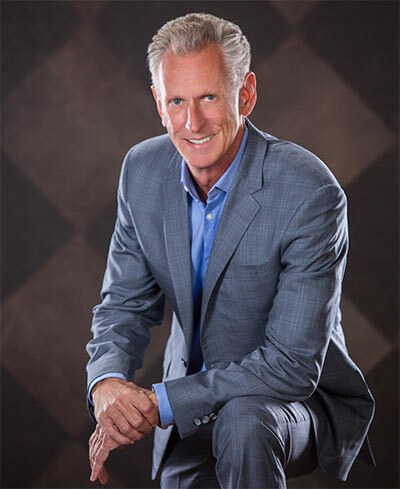 on the purchase of Alan Vines Chrysler Dodge Jeep Ram, Alan Vines Hyundai and Alan Vines Mitsubishi, now Allen Samuels of Jackson. 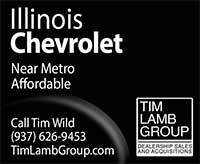 on the purchase of Crossroads Chevrolet, Joplin, Missouri. 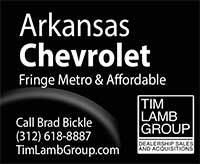 Now Landers Chevrolet Cadillac of Joplin. 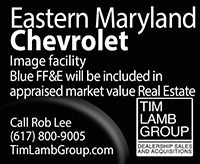 on the purchase of JP Chevrolet, Aberdeen, Maryland. 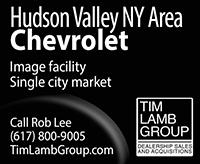 Now Aberdeen Chevrolet. on the purchase of Jeff Wyler Dixie Chevrolet, Louisville, Kentucky. Now Sternberg Chevrolet. 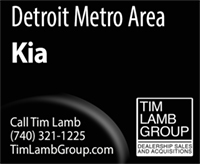 North America’s Largest Auto Dealership Brokerage Group. on the purchase of Decosky GM Center, Mt. Vernon, Ohio. 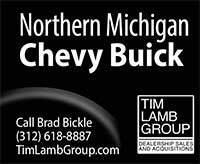 Now Chevrolet Buick GMC of Mt. Vernon. on the purchase of Youmans Chevrolet, Macon, Georgia. Now Butler Chevrolet. 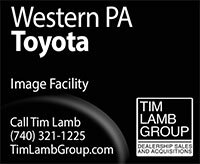 on the purchase of Wyoming Valley Motors, Larksville, PA. Now BMW of Wyoming Valley, Subaru of Wyoming Valley and Porsche of Wyoming Valley. 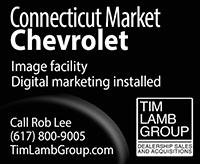 Leveraging our factory management experience, and our retail dealership background, to maximize results. 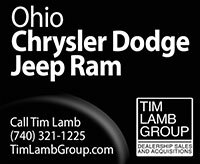 Since 2006 Tim Lamb Group has been the number one choice for dealers looking to sell, or purchase, a new vehicle dealership. 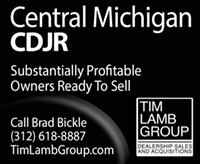 We have handled billions of dollars in transactions for multiple dealer operators in every part of the country. 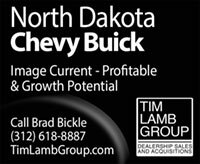 We have leveraged our factory management experience and retail dealership background to become the largest auto dealership sales and acquisitions firm in the country with working-class roots building a reputation of integrity, honesty and trust. 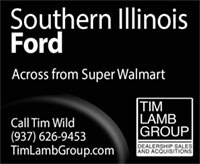 Let this combination work for you in the sale of your auto dealership, the purchase of a new one or the addition of a franchise to your group. Call us today toll-free at (877) 846-5262. 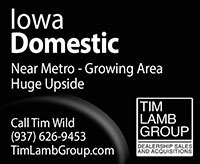 Our network of qualified buyers, looking for the right opportunity, continues to grow every day. 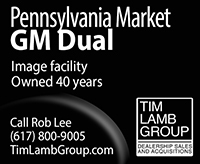 That's why we need your dealership or dealer group platform. 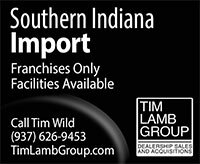 We have public and privately held dealer groups looking for specific franchises (import and domestic) in geographic locations throughout the country. 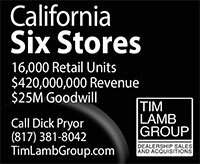 Additionally, we have private equity groups that have partnered with proven dealer operators looking for a platform of stores in most markets throughout the country. Please contact me personally for a confidential conversation about the opportunity this could have for you. 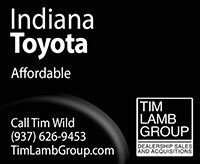 © 2006 - 2019 Tim Lamb Group. All rights reserved. 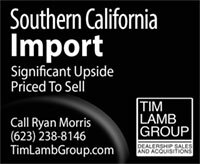 For auto dealership sales, acquisitions, and mergers in the state of California, Tim Lamb Group serves as a finder only and does not render any consulting or other services in the state.